Polk 11t's for a hundie! 25 minutes later and already gone. Sell it cheap enough it will. That was "give away" price on those. I laughed at the seller's description of their condition/appearance: "Cabinets look like a 5 year old tried to refinish them and they have white paint on the rear." Those could've been your doorway to hear SDAs in their most compact form. And at a cheap cost. They probably would take 100 . Dang if only I was still up in Marin County, I'd be all over those. I will fix your shifted magnets for free. Not a great deal, but tempting if they were closer! Canadian Polkies! 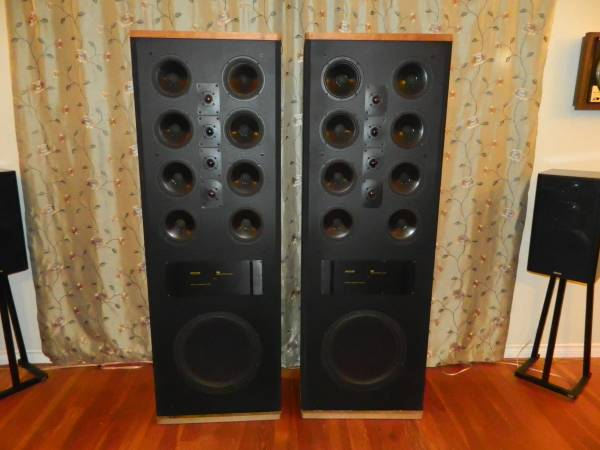 SDA SRS 1.2 TL's for $3200 USD OBO! If you have to ask your wife or significant other for permission to buy these, please do so prior to contacting me. Asking $4299 cash only, no trades. I think it's Canadian, so about $3200 USD. Ok, that's better. Although he's not stoned, he's at least buzzed. Yeah! I wonder if his wife gave him permission to sell! The shipping for those to get them up here would probably almost double the price. Is anyone here bidding on these? I'd like to if no one here needs them. Hoping to pick these up for a fellow member here if possible. Oh man...I'm sorry, earlier I totally read your post wrong. I wonder what shipping to SoCal would be on these..? I'm South of you in Vancouver right now but occasionally do cover work in Seattle when tower crane operators need time off for something. You ever been to that Goodwill? 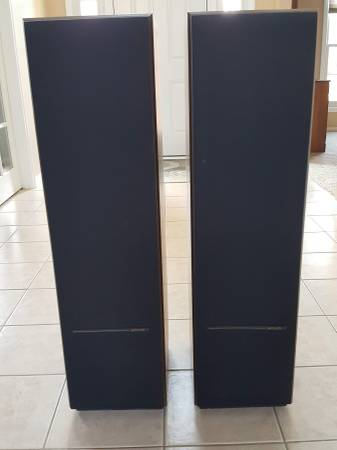 Indiana Polkies - SDA SRS's (modded) for $1750 OBO! 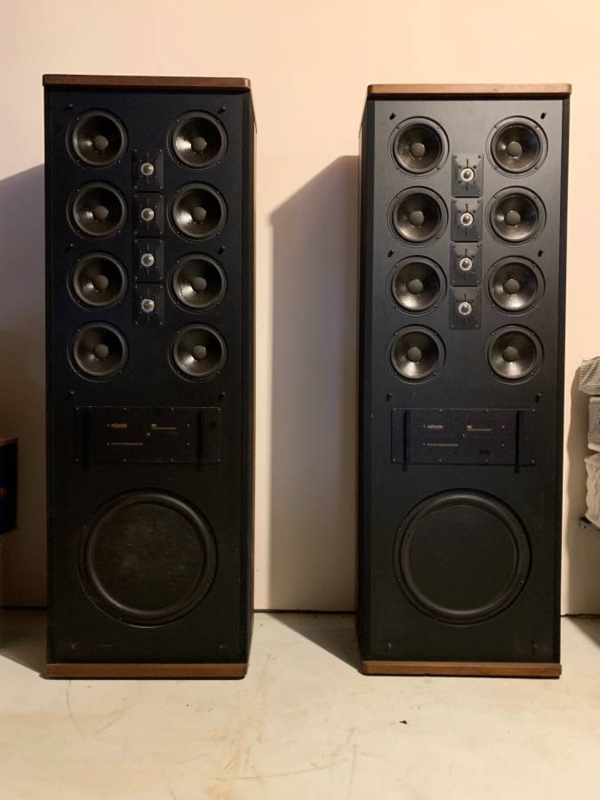 Okay so the 2.3's at the Seattle Goodwill on Ebay sold today..
Did anyone here get them..?